Strong penetration, promote the circulation of the blood lymph soothing activated eye cells to repair the broken fibers, tighten the skin and prevent wrinkles, improve wrinkles, dark circles, microvascular expansion. SKU: TBM42 Categories: Beauty, Eye Care, Facial, Firming & Lifting Brands: Total Beaut. 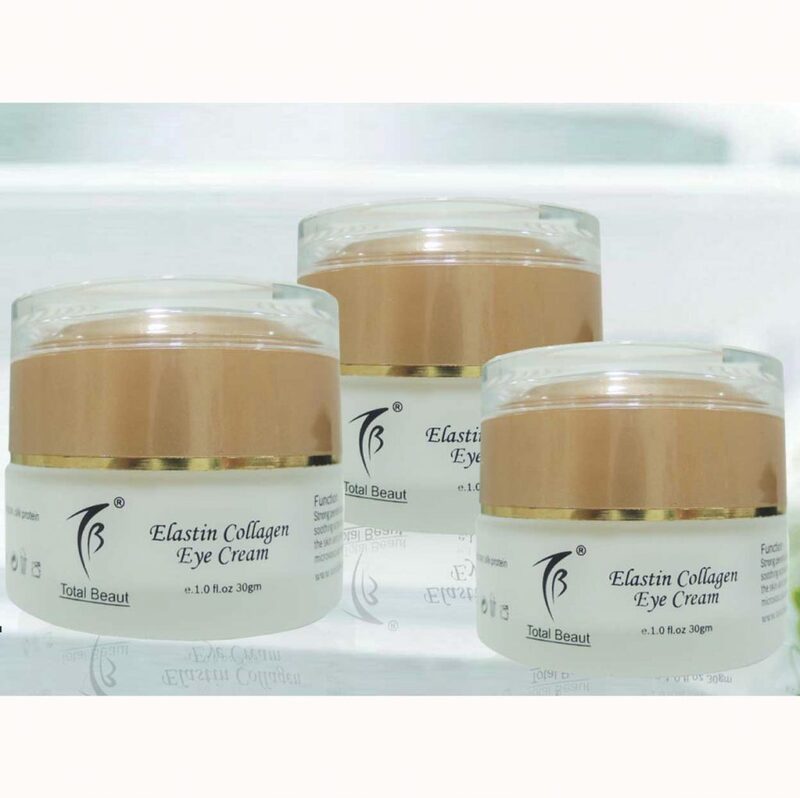 trong penetration, promote the circulation of the blood lymph soothing activated eye cells to repair the broken fibers, tighten the skin and prevent wrinkles, improve wrinkles, dark circles, microvascular expansion. Active Gold Nanoparticles, Caviar, Amino Acids, AFGF Oat Glucan, Silk Protein Nutrients, VC, VE, VK. Apply onto cleansed face, day and night.